I love the community I grew up in. We lived on a dirt road in the middle of a subdvision, we ran around carefree, and our parents called our names when it was supper because no matter how far we were someone would hear them. There was a pond at the top of our road with lots of tadpoles, there were always kids outside playing, and fresh air is what we lived for. 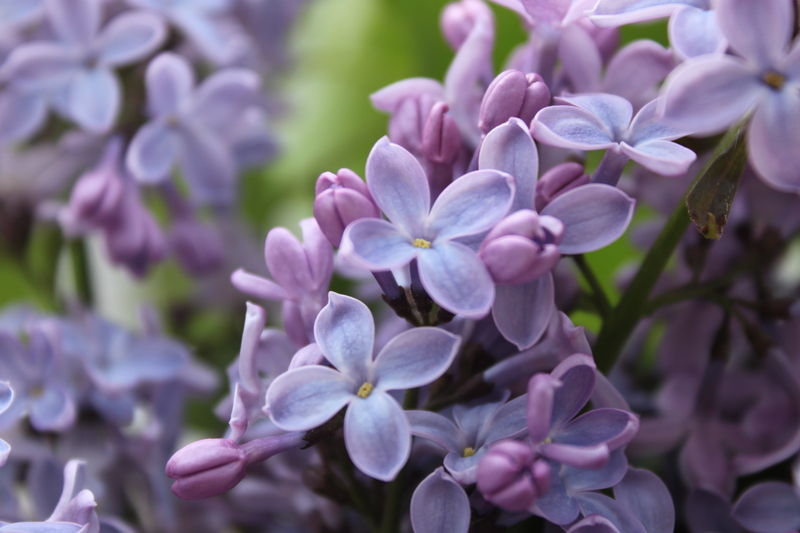 I don’t have a lot of memories of growing up but the one thing I do remember is the smell of fresh lilac. 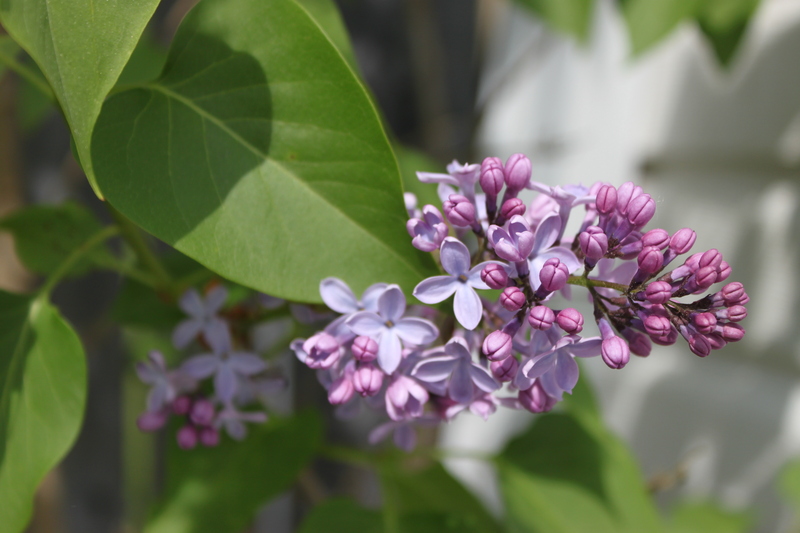 We had a tree in our yard while I was growing up and today I noticed the tree we have now started to bloom. As I walked over the smell overwhelmed me! 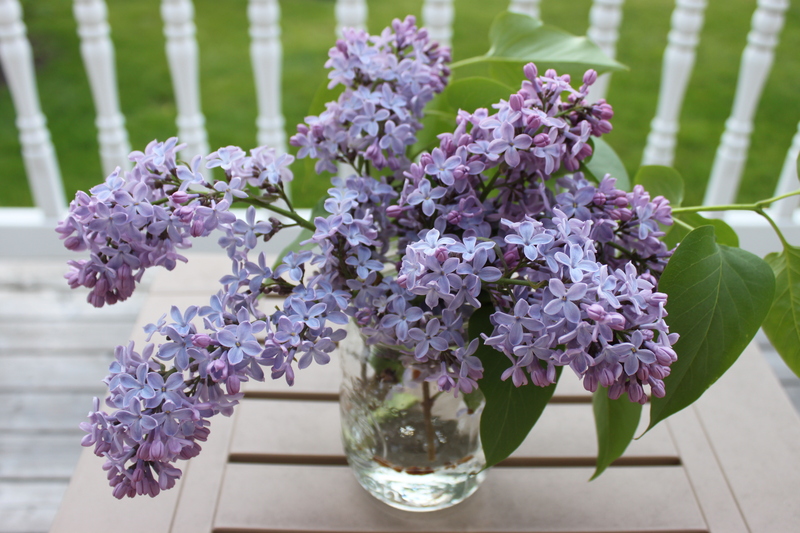 It is quite possibly one of my favourite smells in the whole world. 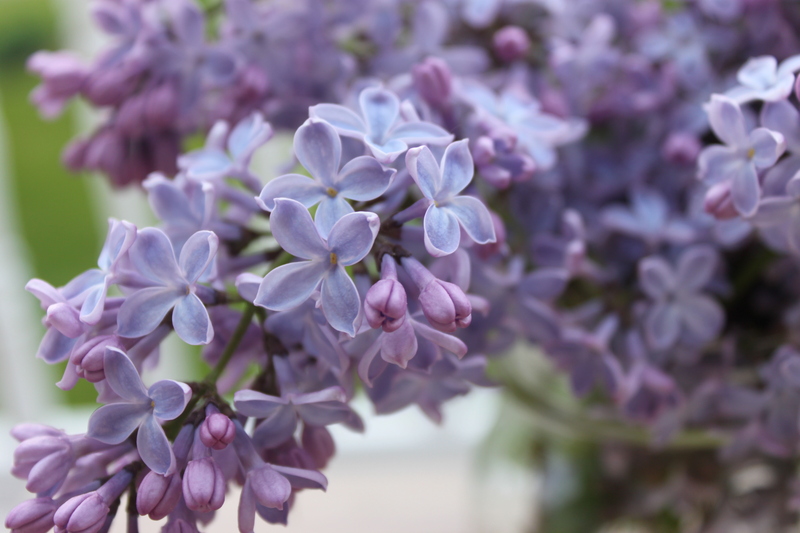 Lilacs are also super pretty. So after I had a good smell I grabbed my camera, cut some to bring inside, and took some pictures. My living room smells like my childhood and I couldn’t be happier. 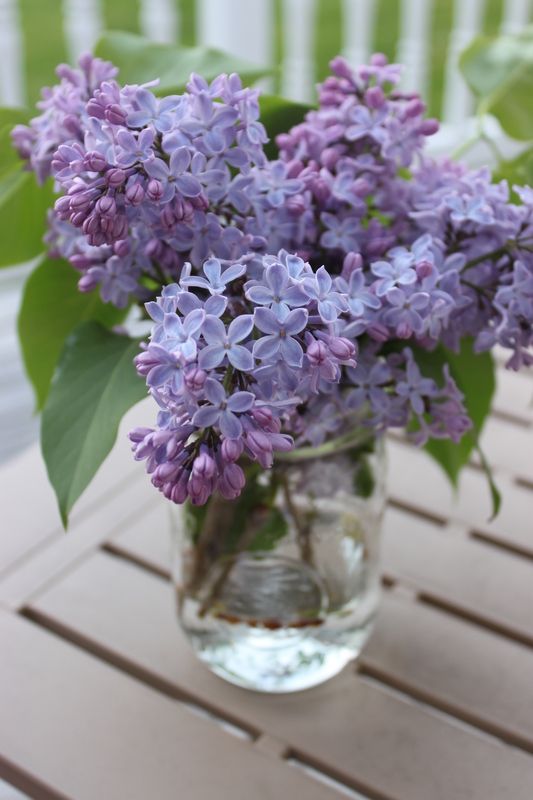 I look forward to many more fresh blooms and the smell of lilac.